The Science Olympiad Green and White teams, Varsity and Junior Varsity levels respectively, competed in the Bay Area Regional Tournament at California State University, East Bay on March 11. The Green team placed second overall, qualifying for the Northern CA Science Olympiad State Finals. 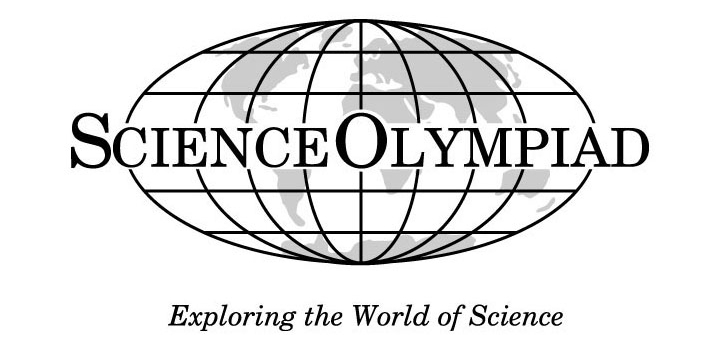 Science Olympiad is a competition that strives to increase education and interest in science. It covers 23 events in a wide variety of topics, such as Anatomy and Physiology, Ecology, and Optics. Students draw upon conceptual as well as practical application skills to place the highest among competitors. Each school may send teams of up to 15 students, who compete in pairs in the events. In order to advance to the state tournament, teams must place in the top four in their respective regions. High school students compete in Division C, while middle and elementary school students compete in Division B, which has several different events from Division C.
Teams are led by Co-Captains Senior Kate Lin and Junior Anna Wadhwa. Even though many members of the Green team graduated last year, there were a lot of new members to balance out the overall team size. Lin said, “I’m really proud of all the work that all of them have done … but if we could get more on track and have more continuous progress, I think that we would be able to do better in the future.” The team also attended a national level invitational earlier this year in February, which was a good exposure to different competition standards. “We were also able to attend an invitational this year as well, so it was really nice to be able…to compete on a national level as well as on a regional level,” said Lin. While the Green team placed second at Regionals, the White team placed 10th out of 30 teams total. Lin said, “In most events we had students placing in the top five.” The MSJ team rankings this year were similar to those of the 2016 tournament, in which the White team also ranked 10th, but the Green team won first place. The Green team will compete at the Northern CA Science Olympiad State Finals, which will take place on April 1 at California State University, Stanislaus. Lin hopes that this year MSJ will perform well at States, as they did last year. “Last year we got fourth place at States, but it would be really cool if we could aim for second or first,” said Lin. Be the first to comment on "Science Olympiad teams place in top 10 at Regionals"